Are you looking to buy or sell a home in the Camas, Washington area? Contact the Eisenhauer Team today. 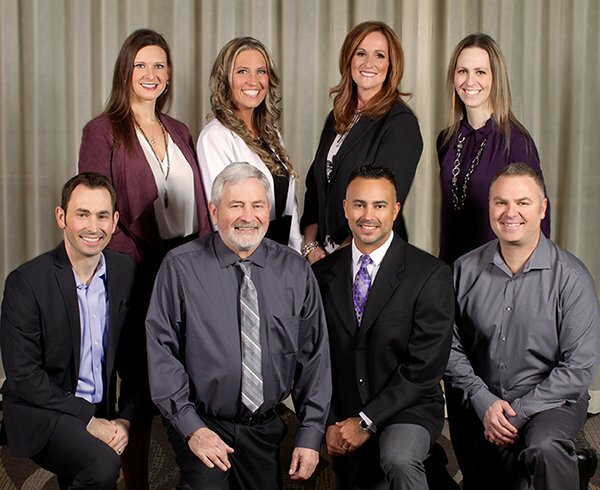 The Eisenhauer Team has a proven track-record with a high level of customer service, knowledge, and results! As seen online, 5 star service is the standard with the Eisenhauer team in every transaction. Their high level of transactions only solidifies their award-winning reputation. Whether you need to sell your Camas home or are looking to move into one of the best areas in Washington, contact the Eisenhauer team today. They will not only meet, but exceed your expectations.